The Division’s Public Test Server Gets New Release Date! During a live stream, Ubisoft confirmed that the Public Test Server for The Division, which will let players test updates for bugs before the updates themselves are released worldwide, will release this Monday. https://www.twitch.tv/thedivisiongame will stream from the PTS after it is live. EDIT: You will get a ‘fresh Level 30’ character (GS 0 only purples) to test the World Tier level up from GS 0-160. Please test the level up for those on PC who participate in the PTS and give feedback on the UBI forums. AFIAK in week 2 you can play your own character. The Division Update 1.5 Arrives On PS4 Tomorrow! 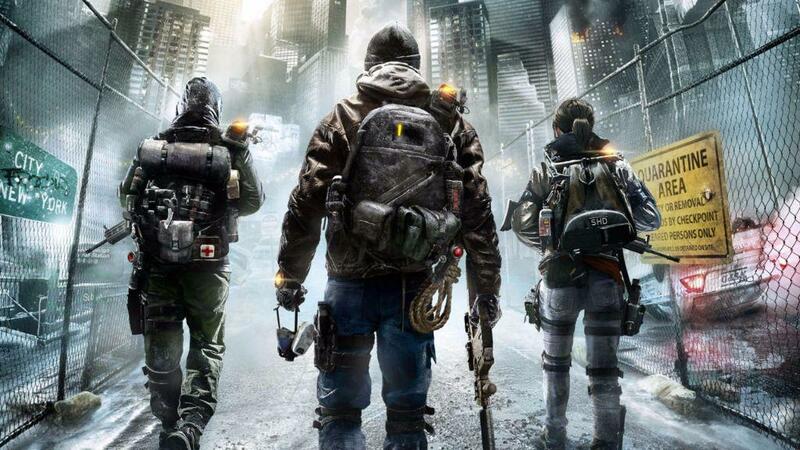 The Division Reveals New Survival Expansion! 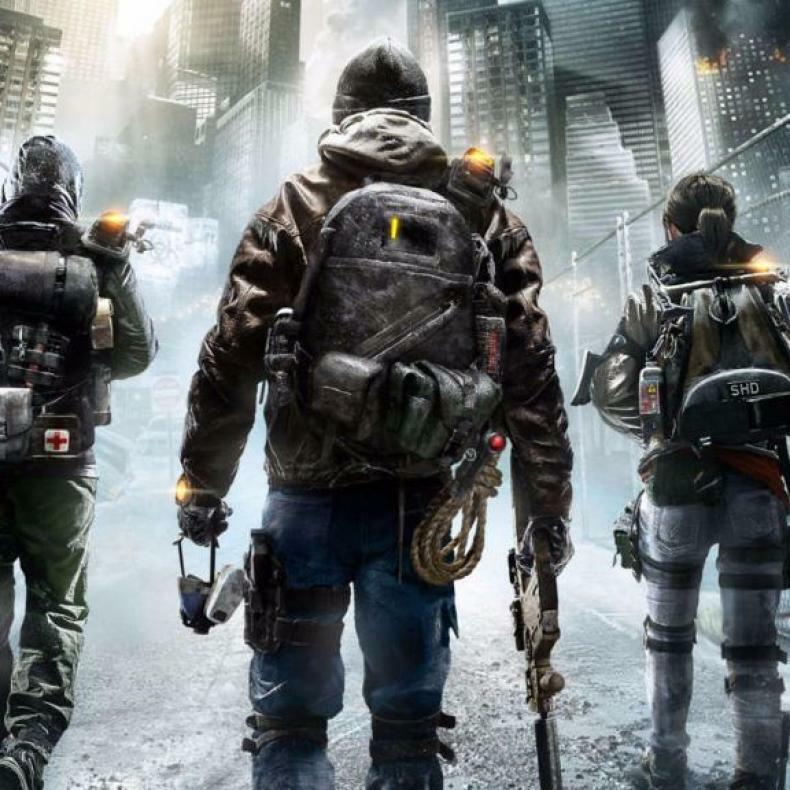 Ubisoft Launches Update 1.4 for The Division! Get All the Patch Notes Here! Final Fantasy VII Has Game-Breaking Glitch In Switch Version? Cyberpunk 2077 Release Dated Leaked? Copyright © 2019 MMORPG Forums, All Rights Reserved.